on not reading nor writing. Two teenagers ride from their homes in Texas into Mexico where they find jobs at a horse ranch. 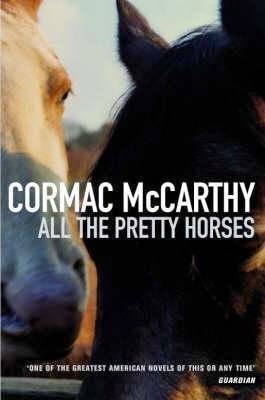 The first book in the Border trilogy and it is as amazing and awful as all of McCarthy’s works. I’ll write more once I have finished the trilogy. Read it! David has lost his memory, and his friends, ex-lovers and family write him letters to help him get his memory back. This is the first book in the Encircling trilogy and I will write more once I have finished it. 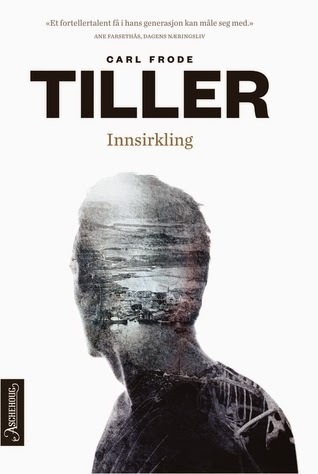 It will be published in English next year, and I hope it will be as well received worldwide as it has been in Norway, despite the fact that I’m not entirely convinced this is brilliant. That is probably why I’m still only a few chapters in in book 2 and haven’t picked it up in a month or so. Amund is a young Sami artist who travels to Kautokeino to work on his new project and with the kids at the local lower secondary school. When he is there, he learns about the extended abuse of under age girls while he himself forms a relationship with one of the pupils he got to know in the lower secondary school. The ending is disturbing, and the underlying theme of Sami identity in the flashbacks is thought-provoking. This is high on my list of best books read in 2014. 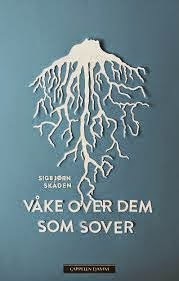 Cross your fingers that it will be translated into English or another language you understand! The extended Ghosh family lives in a big house in Calcutta. It is 1967 and India is seeing the start of the Naxalite movement. Supratik Ghosh suddenly disappears from the house to join the movement, and through his letters we learn how they work, while we follow the rest of the family’s everyday drama and also get an insight in the family history. Why do I feel that I have read this before? Could it be because I have read both the Lowland and the God of Small Things this year? My conclusion is that writing about the Naxalite movement will get you nominated for the Booker Prize. My favourite parts of the book are the prologue, the final epilogue and the letters. The family saga was way too confusing and I don’t think I have ever used the family tree as much as in this book (well, perhaps when I read Tolstoy). A lot of it could have been cut as it was just too much and not related to the plot. The book has a lot of strong points, and it was a lot of things; funny, gruesome, compelling, boring and thought-provoking. 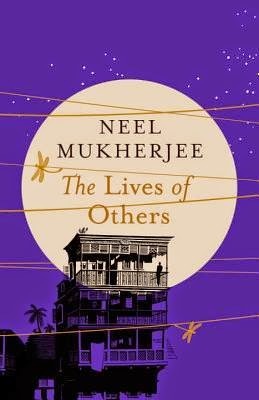 Mukherjee is on my list of the many authors I want to read more of. I’m curious about how it will compare to the rest of the Booker shortlist, and the book was October’s read in Clementine’s Booker readalong. I’m currently reading the Blindness of the Heart and it is really dark and beautiful. What am I going to read next? I have no idea, but I have 980 books to choose from + a library card.